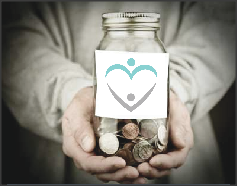 Donations enable us to assist families who need our specialized support services. As a 501c3 nonprofit, your donation is tax deductible as allowed by law. 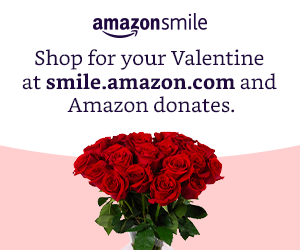 You can support Here to Serve too if you shop on Amazon Smile. Just choose Here to Serve as your charity of choice to give back. It is that easy! Amazon Smile is identical to Amazon. Only difference is that you can choose to allow Amazon to give a donation to Here to Serve based on your purchase amount. For more information on how to use Amazon Smile click here. Many friends neighbors and loved ones, regardless of age, make gifts to support the work of Here to Serve through the establishment of bequests and trusts. Not only can these arrangements provide income to those who donate, but they also can provide significant tax advantages.